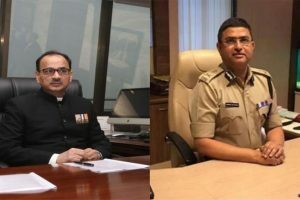 In an unprecedented step, the Central Board of Investigation sent Director Alok Verma, Special Director Rakesh Asthana and a few others agency officials on leave. 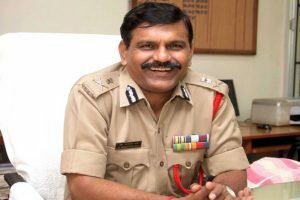 Nageshwar Rao, a 1986 batch Indian Police Service (IPS) officer of the Odisha cadre, has been serving as Joint Director in the investigating agency since he joined the CBI in 2016. Continue reading "CBI war clouds chief ’s choice"
Prime Minister summons CBI director, special director; agency arrests Asthana aide. 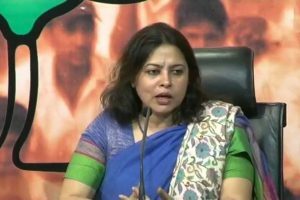 The central government will be putting forth its views on the matter, BJP Spokesperson said, adding that the party will speak on such a serious matter later. 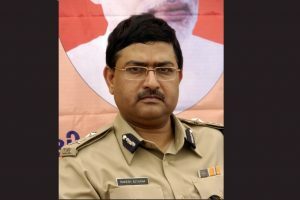 The CBI on Sunday announced filing the case against Asthana for allegedly accepting a bribe to settle a case of meat exporter Moin Qureshi, who is facing multiple cases of money laundering and corruption. 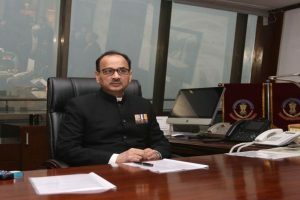 Deputy Superintendent of Police Devender Kumar was accused of forging statement against CBI chief Alok Verma and was arrested on charges of falsifying records. 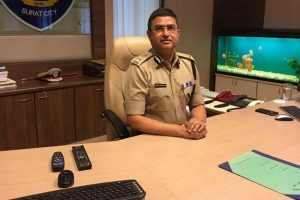 The case against Asthana has been registered on a complaint by Sathish Babu Sana, resident of Gachibowli, Hyderabad, Telangana. 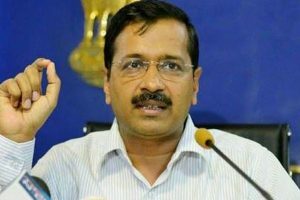 CBI special director had expressed ire over the lack of progress in the Narada sting investigations. 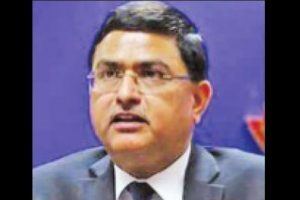 CBI special director Rakesh Asthana in city to review progress in cases. 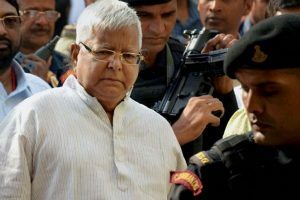 Continue reading "Rakesh Asthana appointed CBI Special Director"
Continue reading "CBI raids Lalu Yadav and family, files case against former minister"
Continue reading "PM-headed committee to meet on Monday to decide on CBI chief"